I missed posting a photo yesterday as my internet connection went offline at the moment I clicked upload! 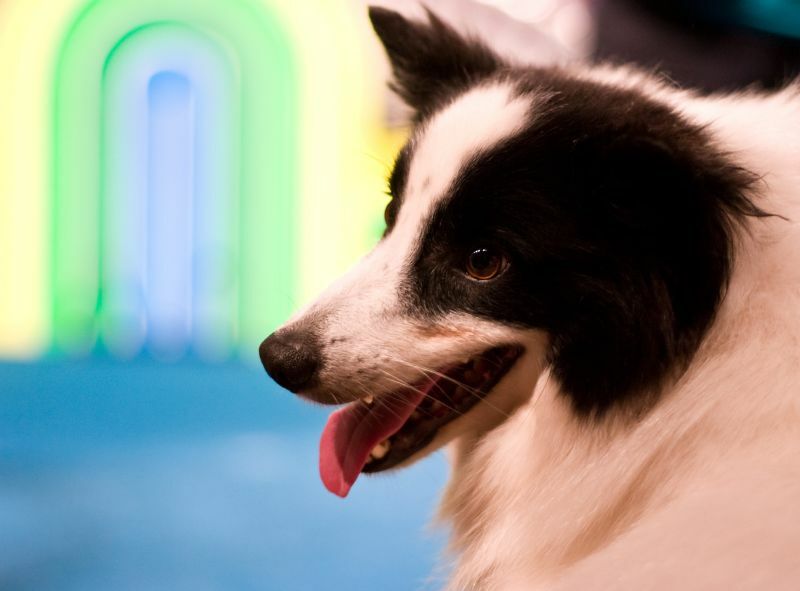 A well-trained dog from the IAMS Dog Show at The Exhibition, Toronto, Ontario, Canada. Thanks for the comment - I think I was tired when I uploaded that one! And colour-blind! I have corrected the white balance; the new version is displayed above!